Trice Medical announced today that it is acquiring S.E.G-WAY™ Orthopaedics (SegWAY), a leader in solutions for minimally invasive orthopedic procedures. SegWAY is best known for its Endoscopic Carpal Tunnel Release (ECTR), a device that supports minimally invasive carpal tunnel surgeries. 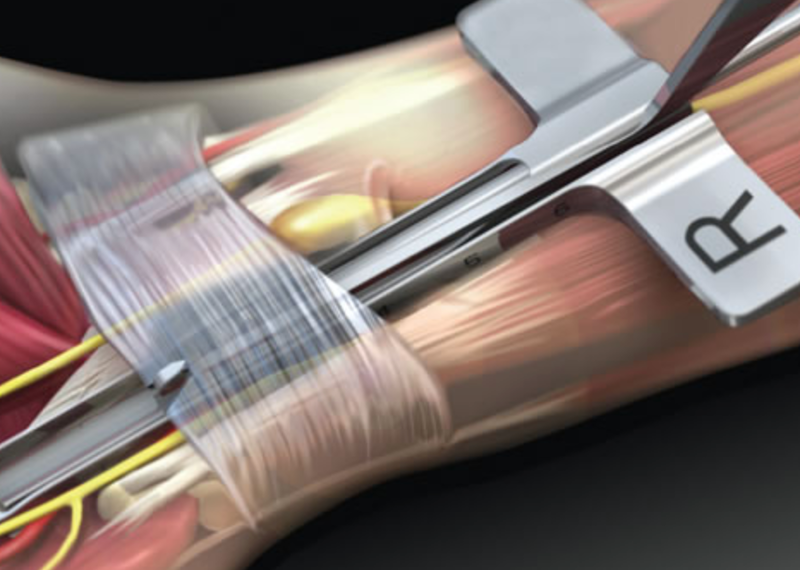 Trice Medical addresses the growing need for accurate, cost-effective orthopedic diagnostic solutions with its mi-eye™, a fully disposable arthroscopy camera.